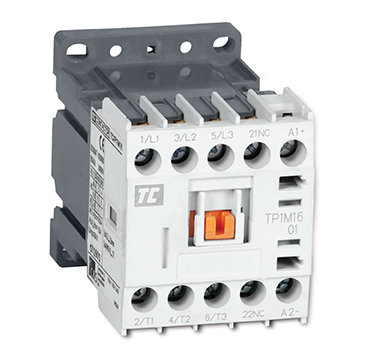 C&S Mini Contactors are designed for commercial and light industrial applications where panel space is at a premium. They are compact, convenient and compatible with most installation requirements. Due to its design mini contactors are suitable for compact single applications as well as for motor control application using less space.